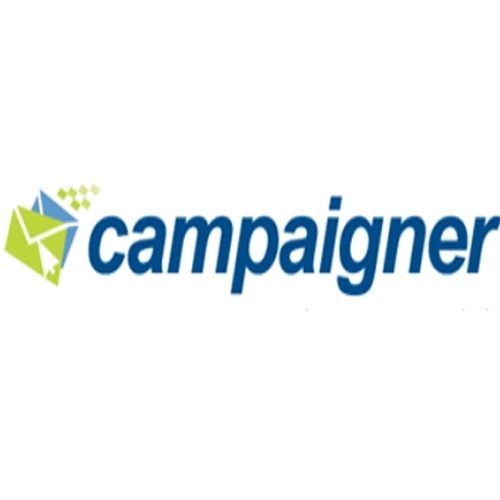 Campaigner provides a powerful email marketing solution designed to help small, medium and large businesses strengthen customer relationships and drive sales. Campaigner is a cost-effective, automated, easy-to-use online email marketing service for businesses of all sizes. Easy email automation with workflows to send highly targeted, timely, automated email campaigns to subscribers, based on a time, date, event, or action. Autoresponders and drip marketing to automatically schedule and send emails based on specific dates, needs or subscriber actions.